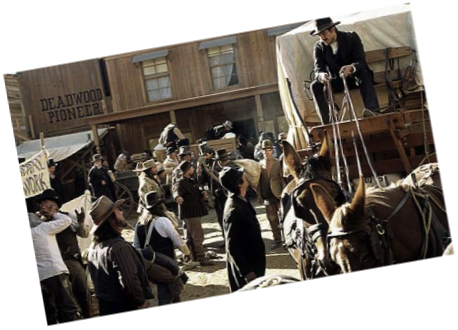 DEADWOOD was a controversial ground-breaking cable television series on HBO created by David Milch, famous for Hill Street Blues and other hit TV shows. 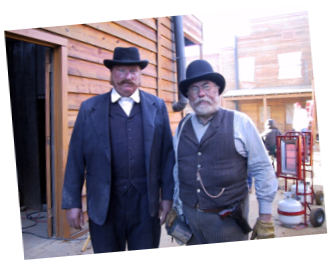 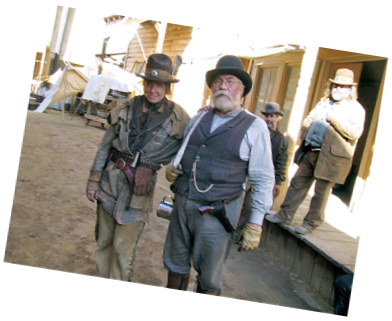 It featured stories, based on historical fact, about the formative years of the Mining Town of Deadwood, South Dakota. 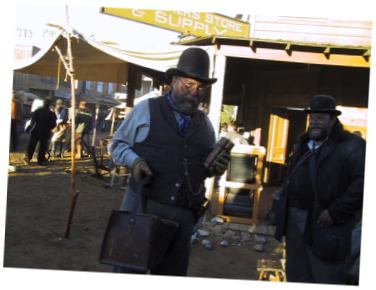 Somehow, through a complete lack of foresight, the producers saw fit to allow SOURDOH to make his bumbling way through the series.